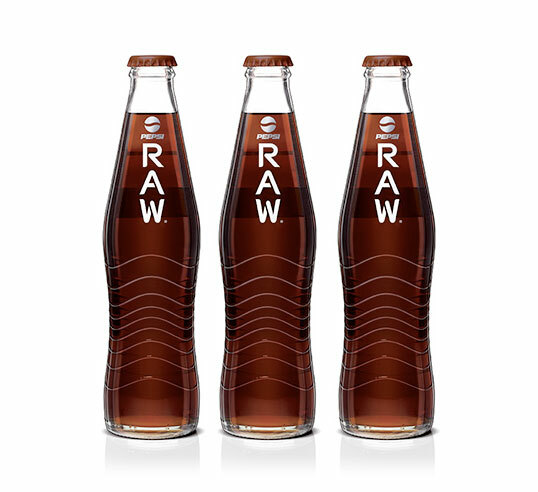 Simple yet distinctive packaging design for Pepsi Raw, a Pepsi product made with no artificial colours, flavours, sweeteners or preservatives. It is available in the United Kingdom as shown above and marketed in the US as Pepsi Natural using a different packaging solution. 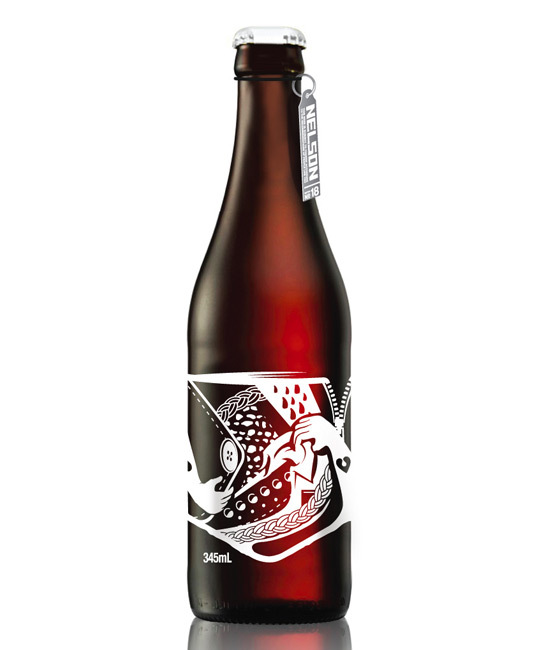 Melbourne-based fashion house Trimäpee (Trim-mar-pea) has joined the likes of Sonny Day, Biddy Maroney and The Temper Trap, in collaborating with NELSON to design the beer’s latest limited release label. “This Vodka packaging is designed for a female target, but not only. The French Designer, Patrice Rouillard, has imagined this exciting bottle, thinking about women’s delicacy and their beauty. 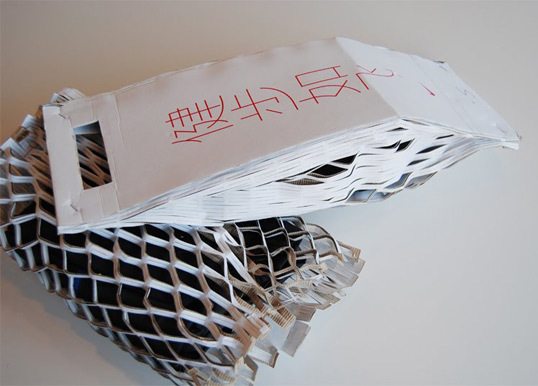 It’s inspired from luxurious perfume shapes and under lines women’s ambiguity. Angel and Demon, Soft and Wild, Mother and Lover, Pure and Dark. 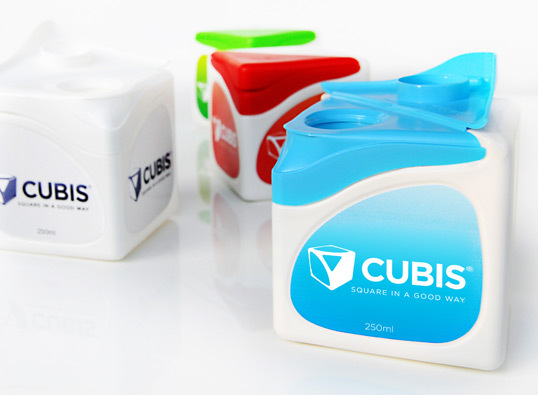 A ‘Haute Couture’ package, with soft and pure lines, make of this bottle, a jewel in a case. A real French Touch. 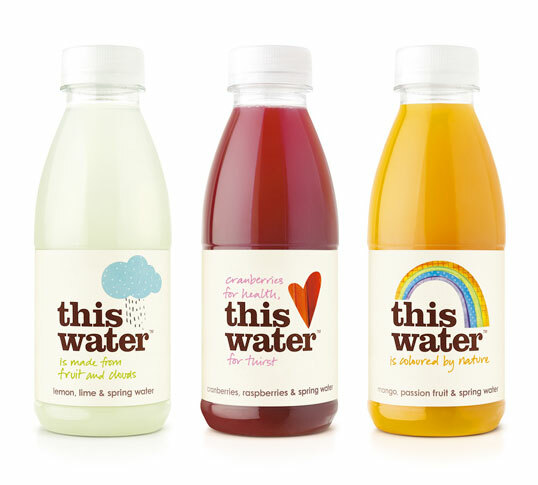 Having seen This Water in stores in the UK, we can attest to its shelf appeal. 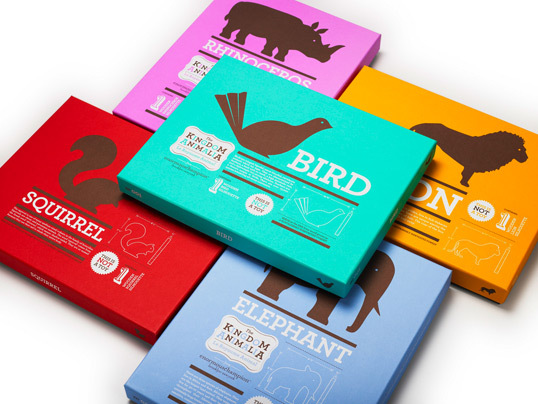 Copy-driven labeling with simple illustrations clearly differentiate the brand from competitors’ products. 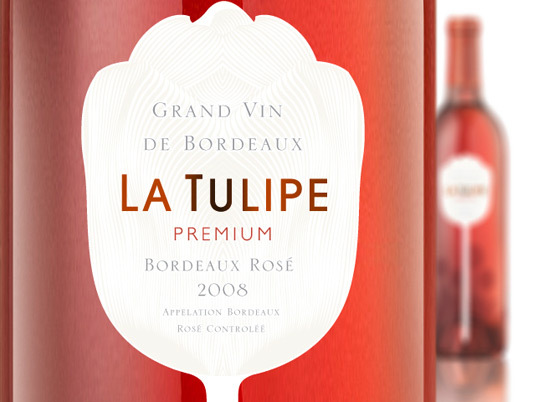 Interesting use of label shape to convey the name of La Tulipe, an award winning french wine. 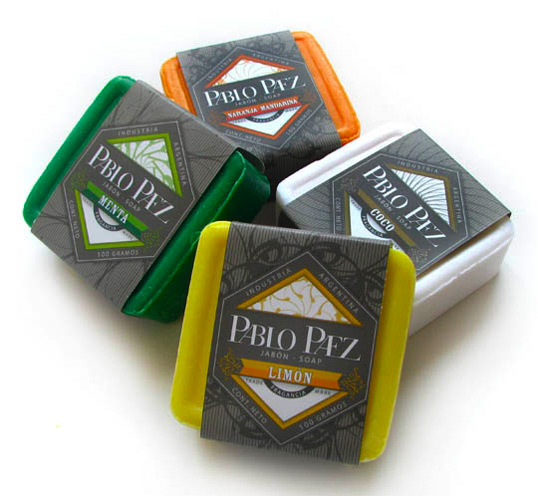 “We created all the brand identity, from the logo to the labels, for this new soap and cosmetics brand. The client wanted something edgy, colorfull and a bit masculine. 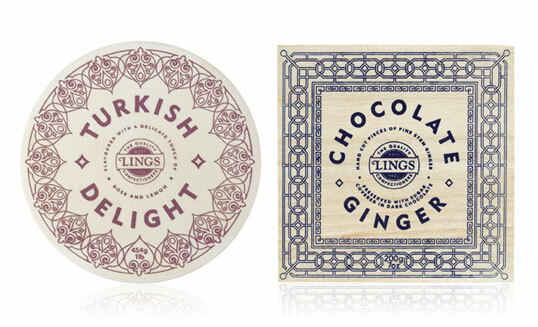 He had a low budget for printing, so we kept the label’s shape quite simple.